are more reasonably and more comfortably! You book all tickets in one package in advance and enjoy your stay at the hotel bomonti with your family. The Playmobil®-FunPark is only within a comfortable 15 minutes walk from our hotel, by car it is only 5 minutes. 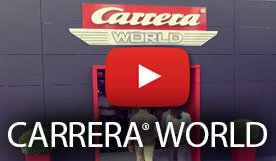 The Carrera® World is located in the immediate vicinity. Please watch the videos and visit us to have a great time with your family! Pirates, knights, Indians – the FunPark offers children the chance to slip into the roles of their favorite PLAYMOBIL® figures. Children’s dreams come true! The little ones can make their fantasies a reality in the oversized PLAYMOBIL playtime worlds while Mom and Dad enjoy the relaxing park atmosphere. A unique day for the whole family is guaranteed. Slip into the center of activity and movement and show your courage and your skill, in order to discover the exciting FunPark world. A visit to the FunPark is always worth a trip thanks to its wide range of activities! 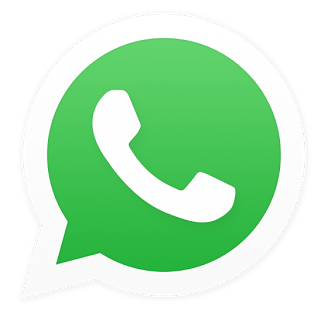 Further information such as Opening times or parking facilities can be found here. Become our guest and feel the difference! The location of our hotel on the quiet Nuremberg town border enables you to reach your appointments in Nuremberg and Fürth as well as the Nuremberg trade fair center within a few minutes. Our hotel is very close to the Playmobil® FunPark in Zirndorf. We offer advantageous family arrangements for visiting the fun park.